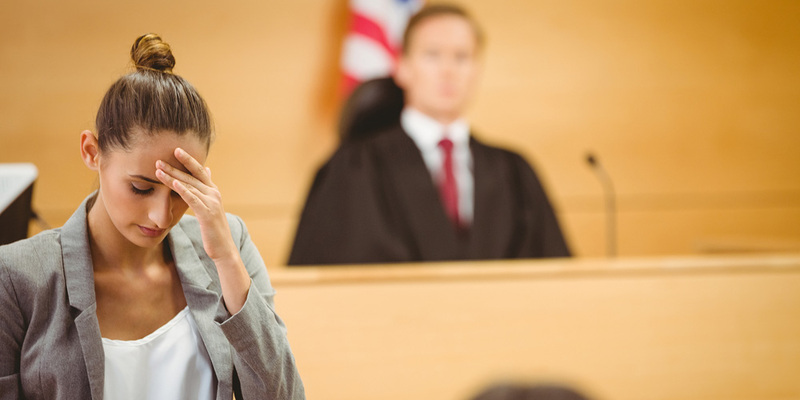 In Part 1 of this course, Dr. Karin Huffer explains steps you can and should take to protect yourself before you even enter the courtroom — like shutting off your cell phone when you’re not using it. And she’ll explain how to deflect your opponent’s attacks in court, and how to stay mentally touch during the litigation. 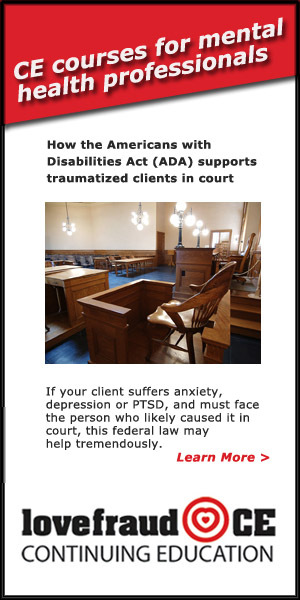 In Part 2, Dr. Huffer explains how the federal Americans with Disabilities Act can support you in court. 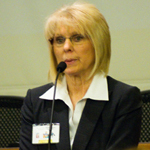 She tells you exactly how to request accommodations, how to avoid unreasonable court-forced mediation, and how to control the perceptions that you create in the courtroom. The cost for this course is only $45 for two hours of instruction. Once you purchase the course, you can access it online as long and as often as you want. In this webinar, you’ll learn the tools you need so you can stay focused and fight for your rights. Protect yourself, deflect verbal attacks in court and stay mentally tough during the litigation. And learn how to use the ADA so you can get a fair hearing.